I have sold a property at 34 7455 HURON ST in Sardis. Safe, secure upper corner unit in Ascott Estates. This beautifully kept 2 bedroom unit has a bright kitchen and living room and alot of storage space! 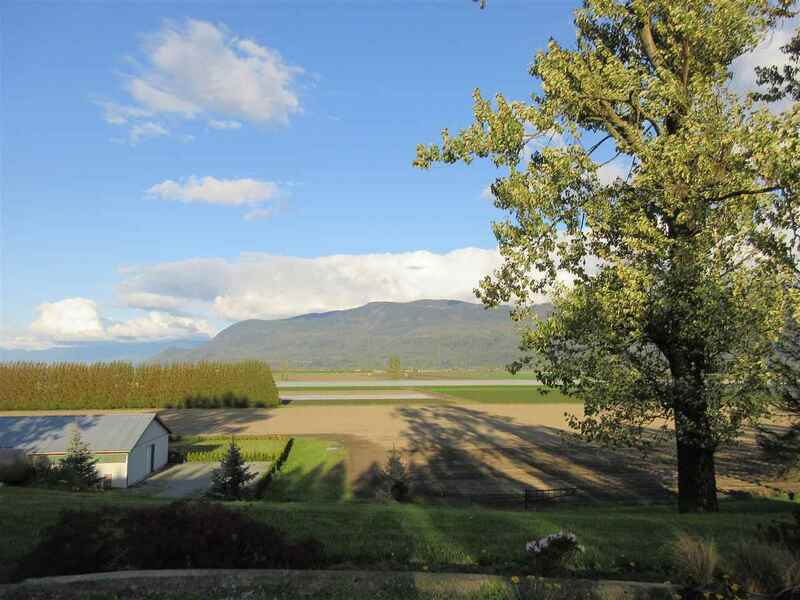 Relax on either front or back deck enjoying spectacular mountain views and open fields! Best spot in the complex and the best priced! A must see! 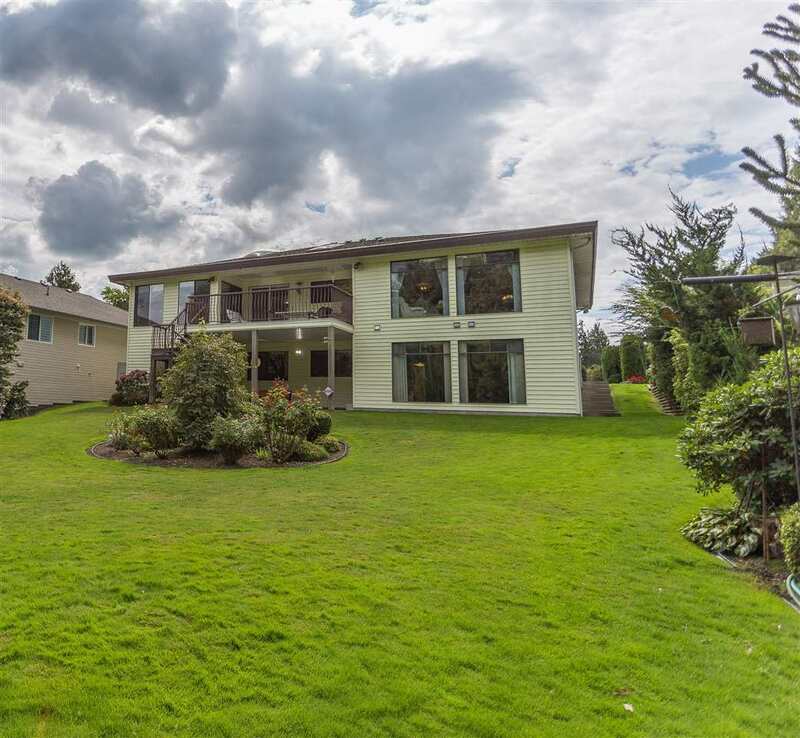 Call Judy Rollheiser and the Hard Working Nice Team at 604-793-8113.